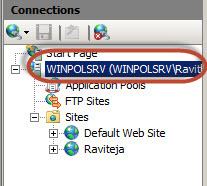 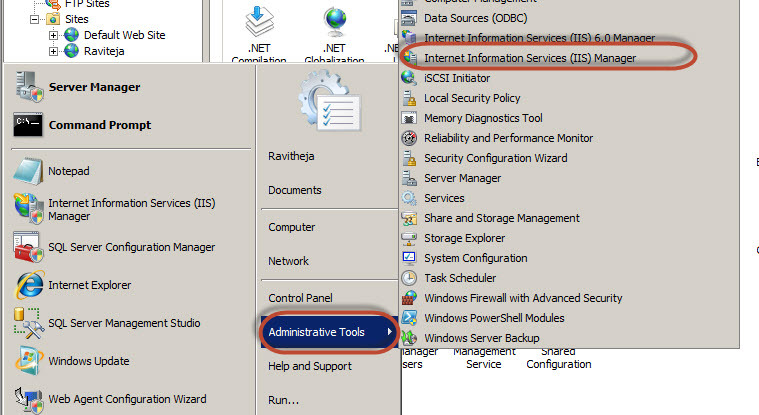 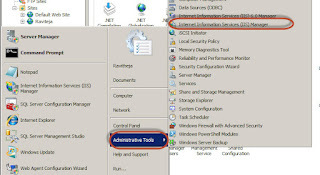 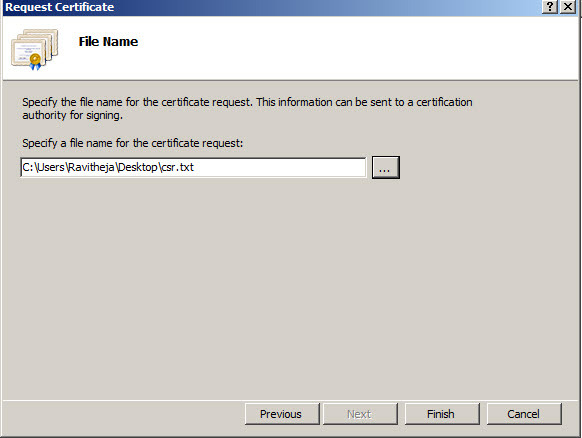 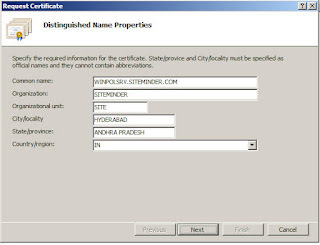 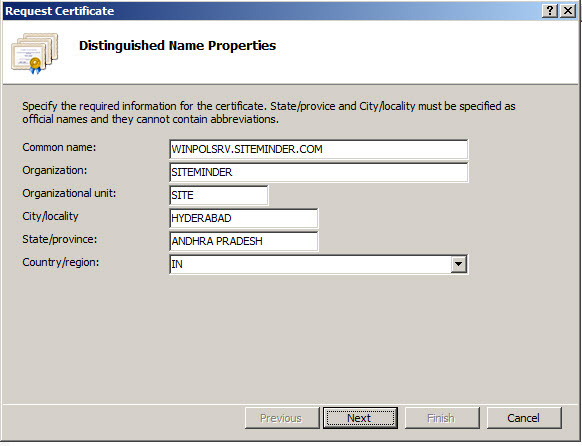 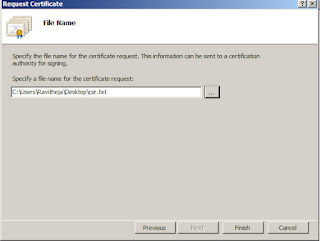 4) Click on Create Certificate Request. 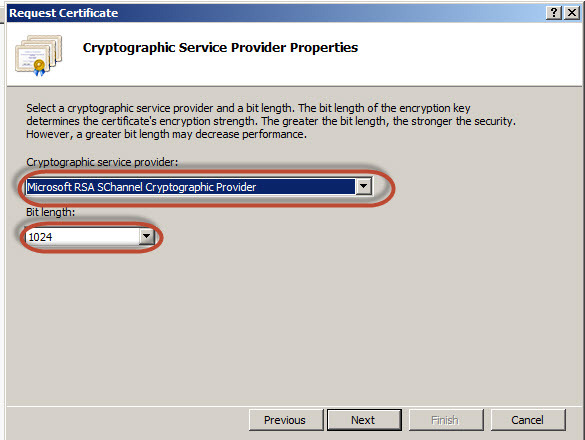 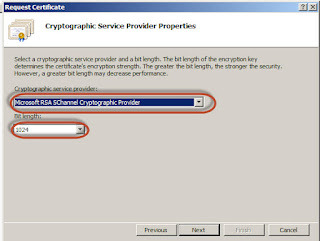 6) Select Cryptographic type and Bit length. 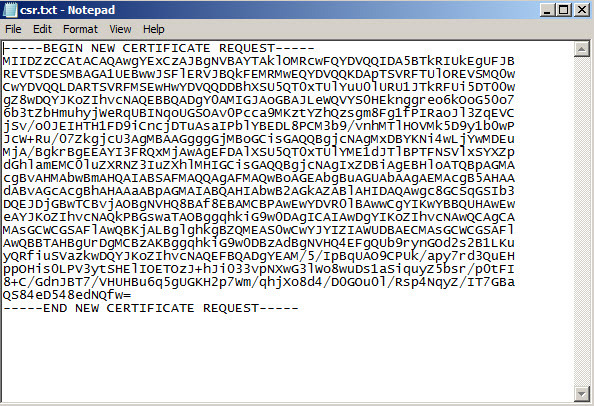 8) Open the path and CSR file is generated.